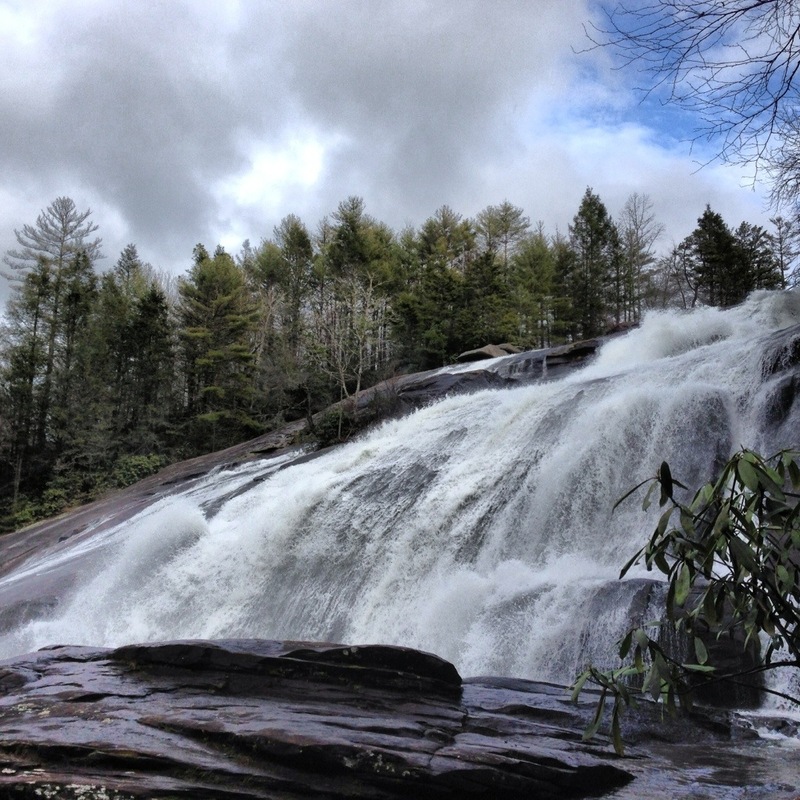 I have made quite a few trips to Dupont State Forest to hike and see the wonderful waterfalls there. 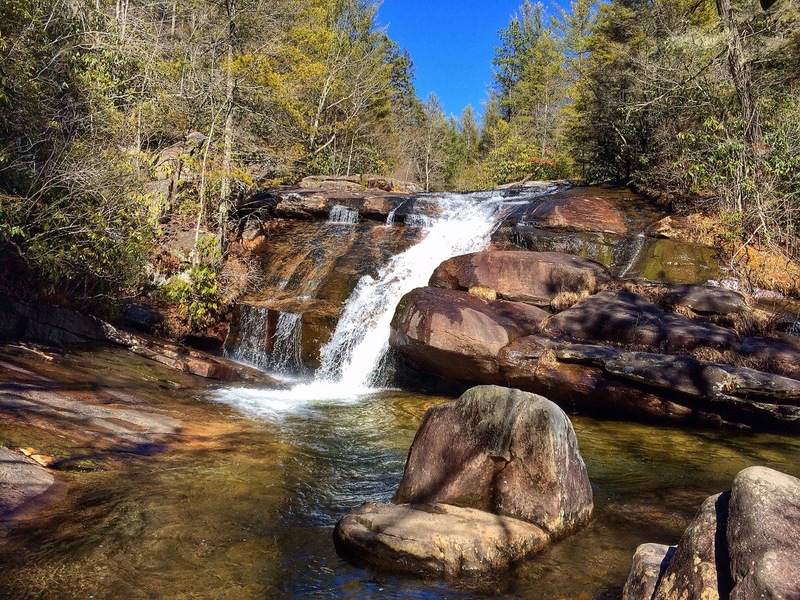 The 4 waterfalls of the Little River are the prime attraction here, and it is really hard for me to drive several hours and NOT visit them. 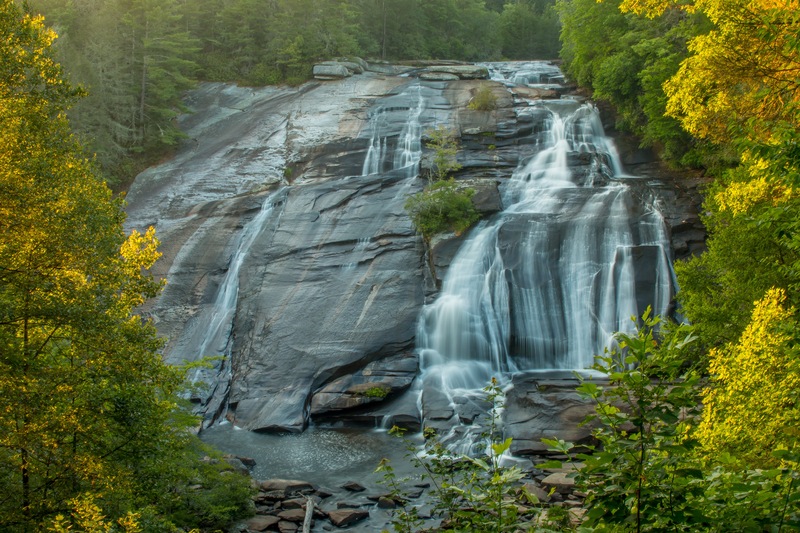 However, there are more waterfalls to be found in Dupont. 2 of them can be found on a tributary stream named Grassy Creek. 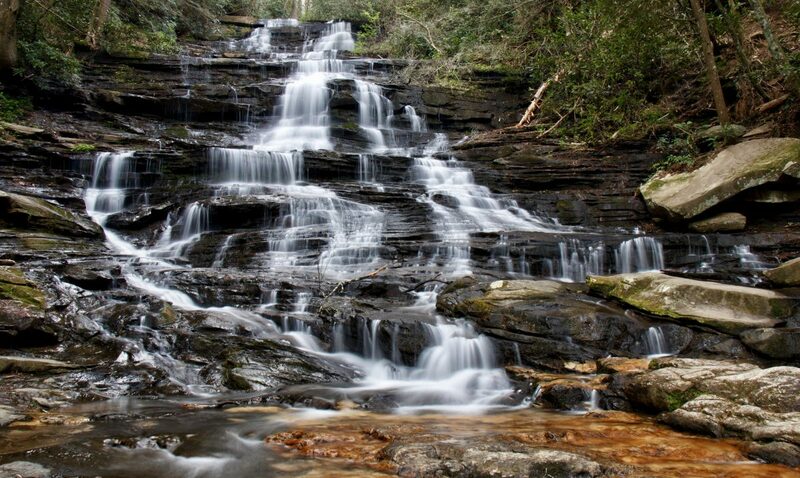 One is fairly close to High Falls on the Little River, Grassy Creek Falls. It can be accessed from the High Falls parking area. The other waterfall is on the other side of Dupont, the 20 foot Wintergreen Falls. I am not sure why I chose to see this one today. It is after all, just a 20 foot waterfall on a creek while the others are large waterfalls on a river. I guess I just got tired of having only visited 5 of the 6 waterfalls in Dupont. It was time to fill the void. I feel silly for waiting now as this was a beautiful waterfall and the hike to it was very pleasant. The large crowds the river waterfalls attract were not here.